Most of us sit down in front of our trading screens full of excitement and ready to make good money every day. So, there is nothing more annoying than a market that won’t give up the goods, and ruins our plans by producing very turbulent, non-directional conditions. I am talking about the choppy market conditions that occasionally occur which we all despise. ‘Choppy’ is a sailor’s term, used to describe dangerous seas that require the most skilled of people to sail through, but even then could easily result in a capsized boat. 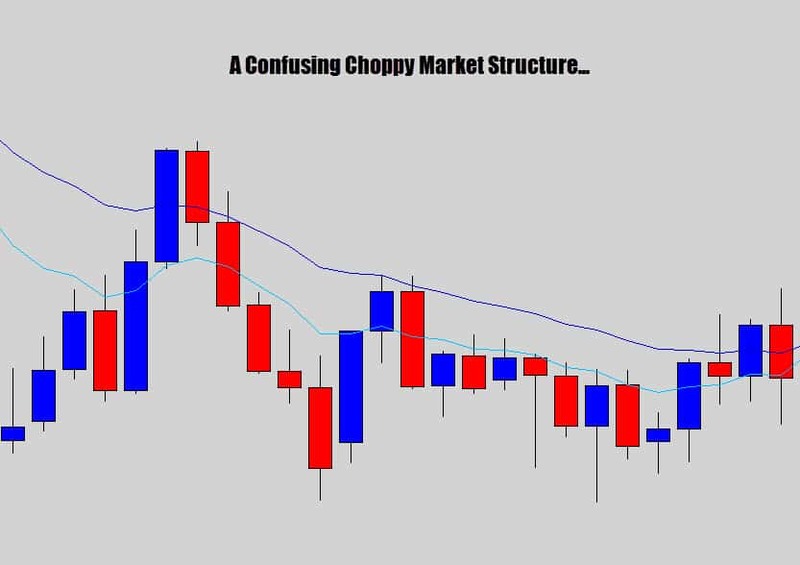 In Forex, choppy markets are those which have no clear direction such as a sideways market (not a nice clean ranging market), but a really churned up mess which make traders lose sleep at night. This is where previous gains can be quickly wiped out and it’s a deeply frustrating and demoralizing experience. These kind of markets can become money burning furnaces – if you let them. 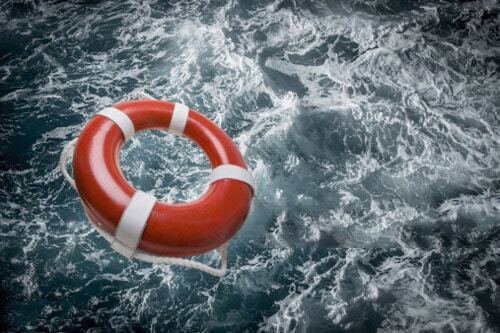 In this article, I am going to talk about trading in these choppy conditions. Is it even worth it? When should you take the risk? 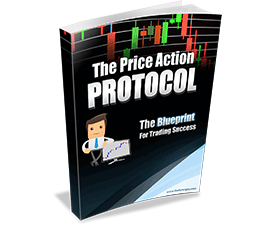 You might have found the perfect trading system for you – and it has been performing well. Then, all of a sudden the market volatility dies out and your system starts performing really badly. You’re caught with your pants down wondering what happened. 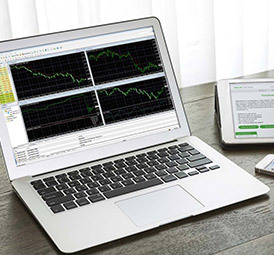 You may start to wonder, has your trading system reached the end of it’s life? Because this once great strategy now seems as useless as an ejection seat in a helicopter. I know you’ve felt this way before, and it may have even caused you to give up on your trading system. 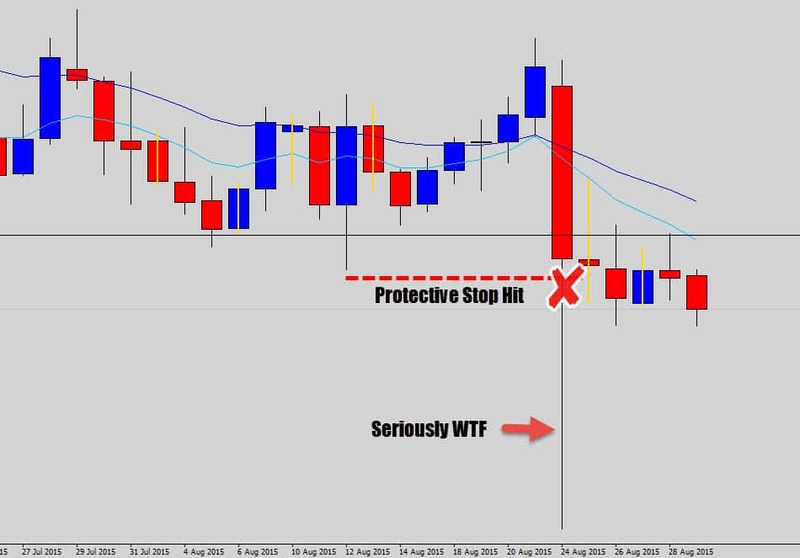 When traders abandon their once great systems, they start ‘Pogo sticking’ – hopping from strategy to strategy trying to find something that works again. Well, before you do this, what you’ve got to remember is that the market is a dynamic place. 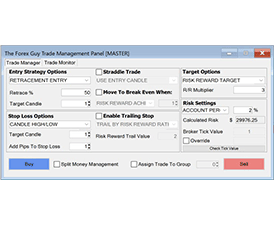 There is no such thing as a ‘perfect trading system’ that is going to perform well all year round regardless of what the trading conditions are. 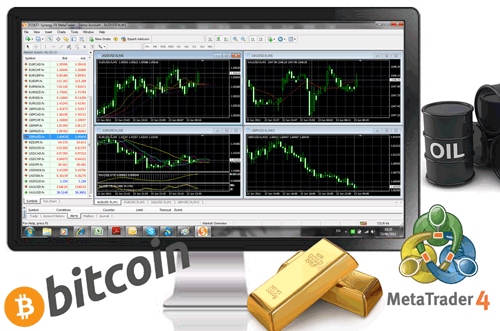 Most forex trading strategies will rely on the markets to be moving to perform – price movement is the life blood of any trading system. 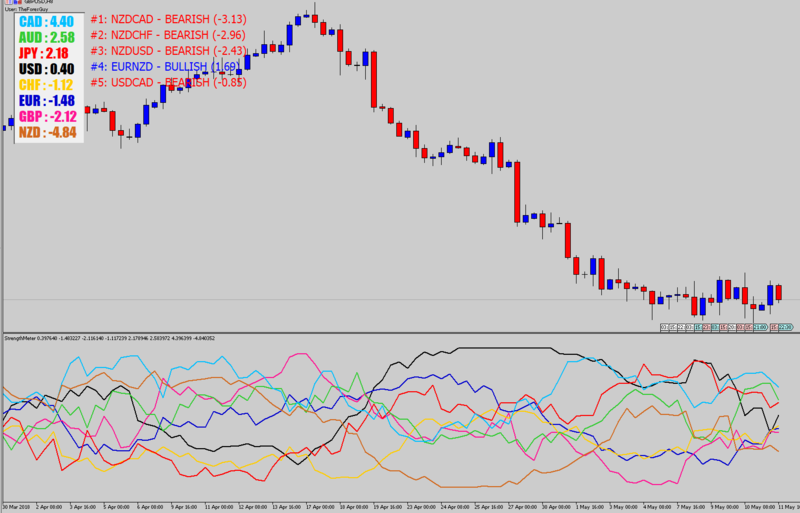 When momentum dies off, and price movement becomes ‘choppy’ – most trading strategies will fail. Some traders may not actually abandon their system, but will try ‘tweak it’ them to perform better in choppy, sideways conditions. 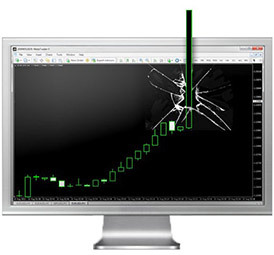 This is called curve fitting – changing parameters to ‘optimize’ your trading system around a specific set of price action. The problem is, the trader may be successful in ‘re-molding’ the system to work better in the choppy conditions, but have totally ruined it for the better trending conditions that they originally designed it around. This will generally lead to missed opportunities in the more lucrative trending markets, bringing on more frustration, and repeating the optimization cycle again. How do I know this? I’ve been caught up in over optimizing strategies in forever changing market conditions, and have also seen many other traders become victim to this broken mindset. This is especially true for people who design their own trading robots, they are continuously recoding the damn things to try make them work with the current conditions. It is a hard cycle to break, and it’s much better to try keep trading simple – realize that it’s not your trading system letting you down, the fruit of the market is just not ripe for the picking yet. Choppy markets can make a trader very emotional and doubt their trading system as it starts to drop in performance. It’s important to remember that you should not be so quick to blame your strategy, you need to realize that the market isn’t always ‘in season’ for making money. 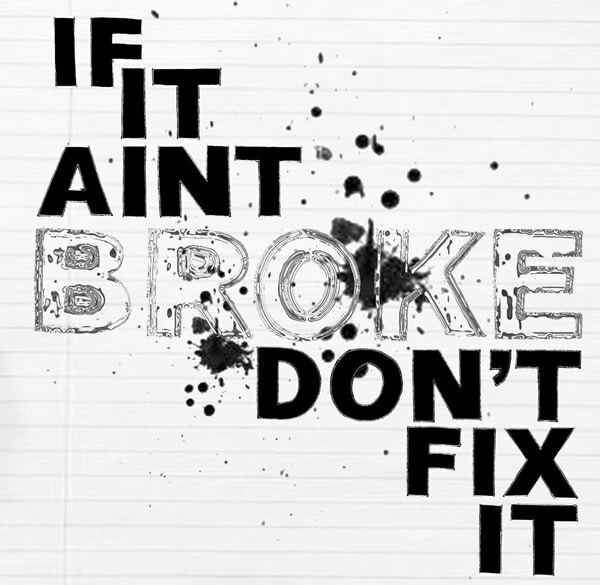 Don’t get caught up trying ‘fix’ your trading strategy when it’s not really broken. There is no such thing as a perfect strategy that will perform at peak all year round. When the markets come to a grinding halt, grabbing a nice ROI trade with a high risk reward ratio is going to be difficult. It is only natural that bad markets will Inevitably spawn more losses than usual. If you trade aggressively – you may find yourself getting stung time and time again. 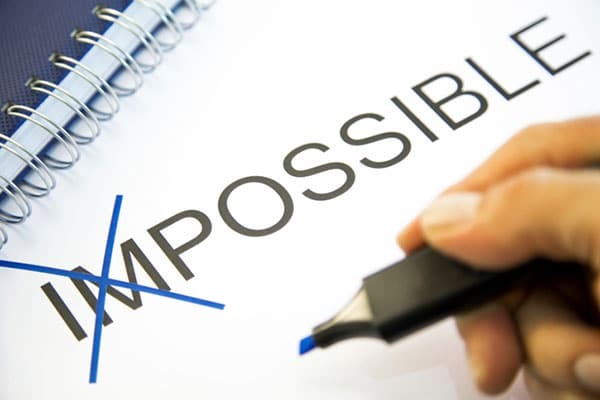 The instinctive response to a loss is to try to get back into the market, and finally nail that winning trade – you know that ‘one trade’ that is going to make everything better again. This is revenge trading 101, and I know, that you know it is one of the most dangerous mindsets you can get yourself in. We all feel anger and frustration with the markets from time to time, especially during choppy conditions. We must do our best to remain civilized with our accounts and not lash out at the charts, attacking back with our money. The markets will gladly take your money from you when you’re not in the right state of mine. You will come to realize that a huge part of trading success will come from how you perform under pressure. 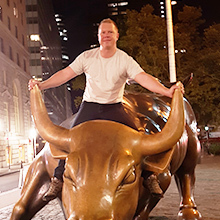 At some point in our trading career, we’ve all bucked under the heat – how did that end up? Probably a devastating result. We trade to win, but we must be prepared to lose. 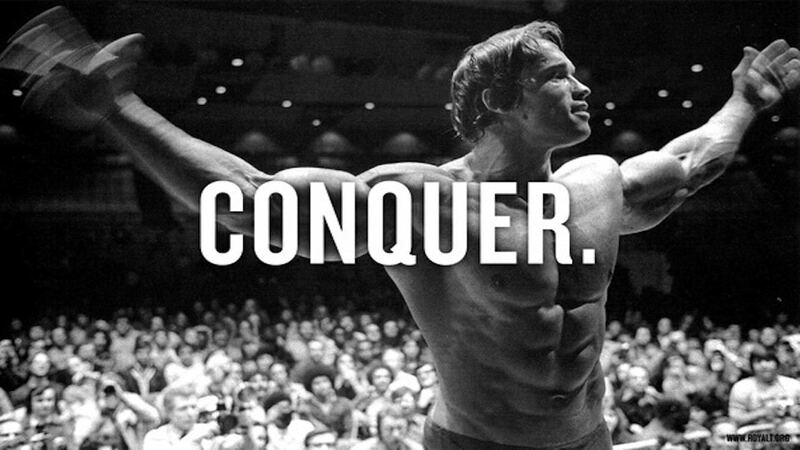 When the pressure is on, and the you can feel the pressure – what will you do? Here is one of my trades that ‘didn’t make it’. 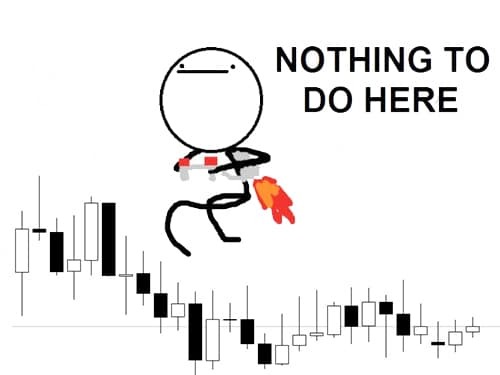 I was trading a large bullish rejection candle off weekly support.. The trade started out a little rough, I wasn’t expected smooth sailing as the market had previously been a little choppy. The trade triggered and started to take off. Although this trade didn’t work out, I am not a failure. I followed my trade plan through to the letter, and I resisted any temptation to revenge trade out of anger. Yes I was a little annoyed this occurred, but these are the facts of trading life. Events like this are out of our control. 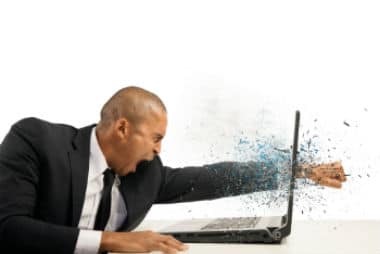 If you find that the market easily makes you really angry and you always seem to find yourself in a constant battle with the charts – then you really need to focus on becoming more disciplined rather than focusing on a trading strategy. No trading strategy is going to work for you if you can’t keep your cool. 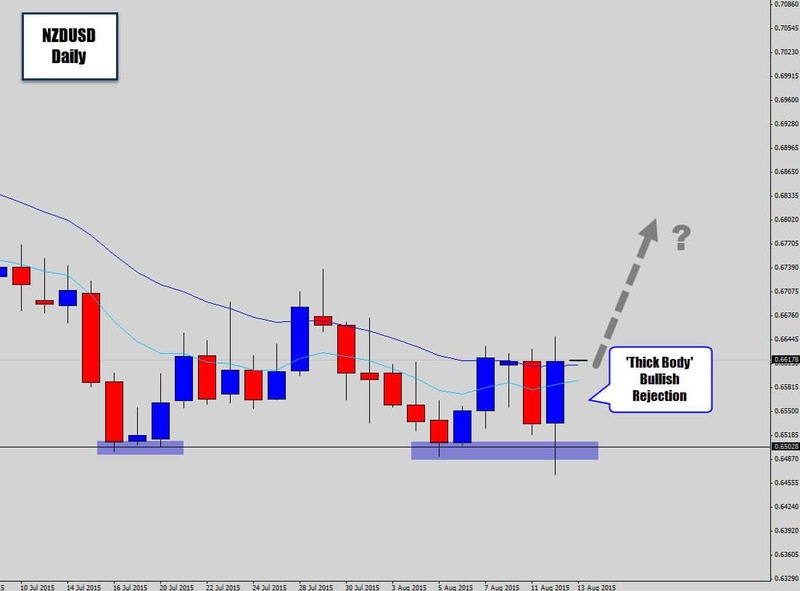 Check out the gbpusd daily chart below. This was another market that had recently broken out of churned up price movements. I actually was long here off a bullish rejection candle, but then we got that massive bearish power candle imminently after the breakout. I took this as a ‘red flag’ exit signal, and took a small profit on the long position. I noticed there was a small move up during the Asia session, but we getting rejected as the session started to move towards the London open. This is the perfect storm for my London breakout strategy that I teach in the War Room. 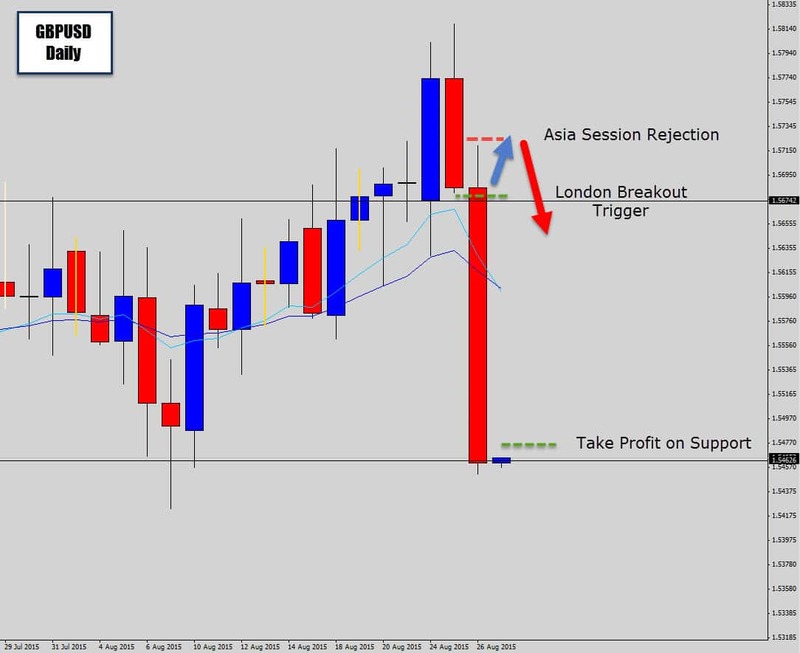 A power candle, and an Asia session move that was getting faded into London. A nice bearish explosion occurred that session, driving the market right down into the next major support was. I took profit as this trade return with a very high ROI and wiped out previously losses from the choppy market and put me in front. The moral of the story here is – choppy markets are very challenging and will test your discipline. If you know your trading strategy works, then don’t abandon it, just because the market takes a nap and doesn’t produce anything for your strategy to capture. 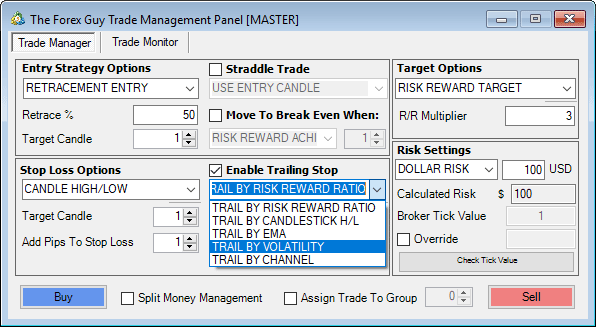 Maintain a positive risk reward ratio so any gains you make are able to really clean up previous losses. Choppy market environments make it very hard to make money. Expect some losses to occur if you trade non-moving markets. It really comes down to how you react under the pressure of draw down periods that will define the rest of your trading. Only enter setups you’re really sure about and keep your cool if they don’t work out. If you can’t – then don’t get involved in these risky conditions and direct more energy towards becoming more disciplined. One of the biggest holes in most traders mindsets, is they feel that have to be in a trade all the time in order ‘move the needle’ towards success. The ironic thing is – the opposite can be true. 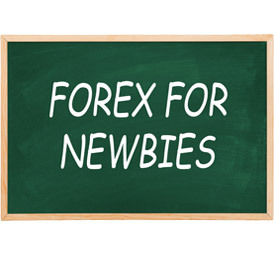 Less is more in Forex trading. Professional traders have the ability to wait patiently for good trade setups they know have a good chance of producing a profitable outcome. This is one of the defining qualities that make up a successful trader, patience. It’s easy for me to say, “hey guys, you need patience, go get some” – but it’s actually a very hard thing to do in practice. Even though an experienced trader may have learned to exercise extreme patience, there is always a constant energy devoted towards maintaining those levels of discipline & patience, preventing temptation from bubbling up within. There is nothing worse than watching a massive market move, and you’re not in it. You start to think you’re not a good trader because you missed it – but the bottom line is, you can’t catch every single good move. 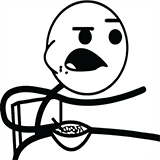 Sitting there watching volatility spike may tempt you to start chasing price and enter the market purely off emotion. That never ends well. Sometimes the market just blows up out of no where, and there was no original trade setup to take. You can’t start negatively evaluating yourself for events you don’t have control over. You’ve got to learn to wait for the setups you know have a good chance of producing a profitable outcome. Choppy market conditions probably are not going to produce many, if any, good trades. It’s the storm you’ve just got to learn to wait out. Learning to have the discipline to wait for a good trade setup is key for your trading success. Even if you have ascended your discipline levels to where they need to be – maintaining them is another challenge altogether. Don’t be the trader who is always forcing bad trades, wishing they were out of the market. Be the person who waits, and takes good trades with confidence. Choppy, sideways markets seldom produce these A grade setups – so make sure that discipline cap stays firmly on. I think one big mistake with price action traders is they focus too much on candlestick patterns rather than getting an entire read on the market. 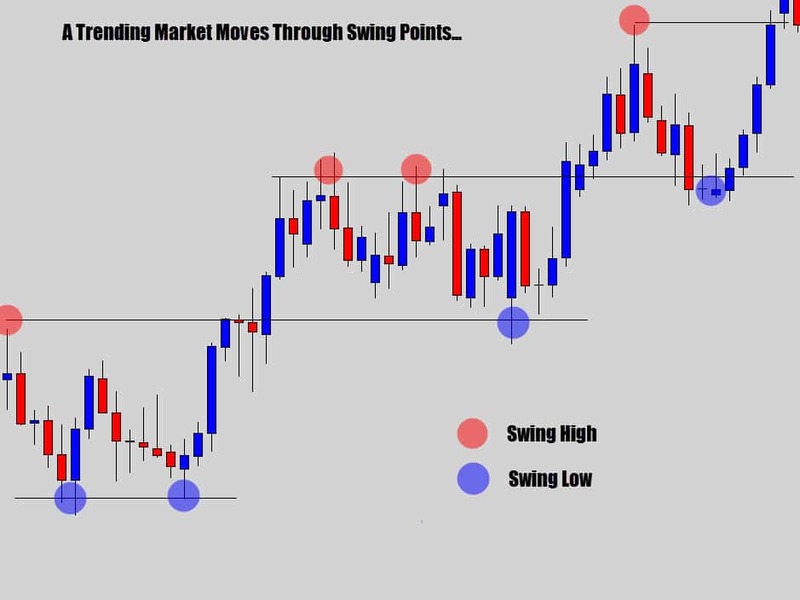 In the War Room, we start off analyzing the charts by looking at the market structure – firstly seeing if there is a recognizable pattern of swing highs and lows, to help determine if the market is clearly trending in one direction. Trending markets are easy to identify and pretty straight forward to work with. If there is no obvious structure to the market, then it is mostly likely to be considered a sideways market. 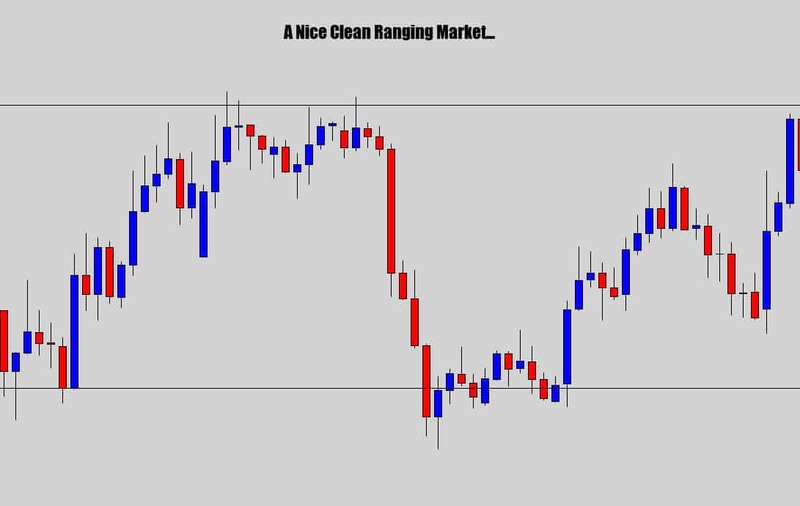 Next, we assess whether we’re dealing with a clean ranging pattern or the worst case, consolidating, choppy markets. Once you determine what type of market you’re dealing with, then you can act appropriately. As I mentioned before, too many traders are just focusing on the candlesticks with no regard to the surrounding market conditions. 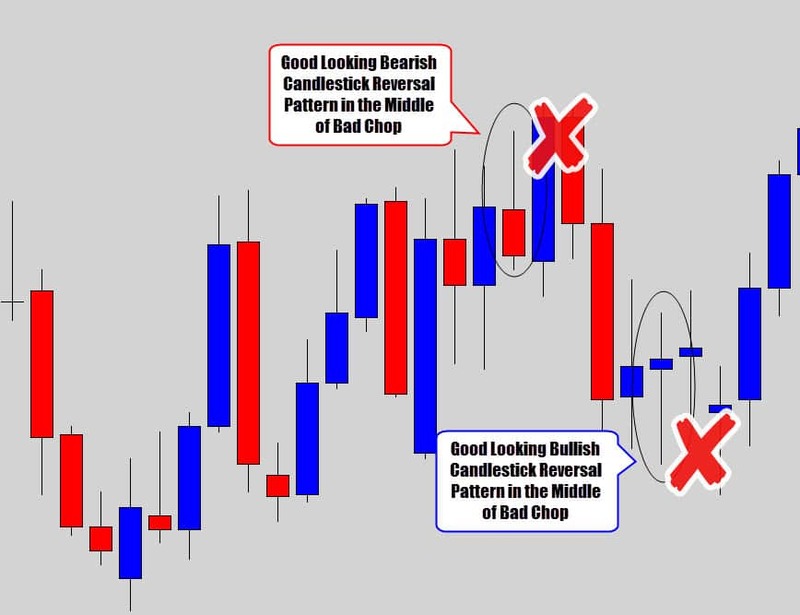 If you trade candlestick signals alone, and they were the only criteria for your trade entry – you would eventually bleed out your account over time. Not all candlestick signals are good trade opportunities. In the example above, we can see the price movement has been horrible, with no basic structure to work with – typical of choppy markets. 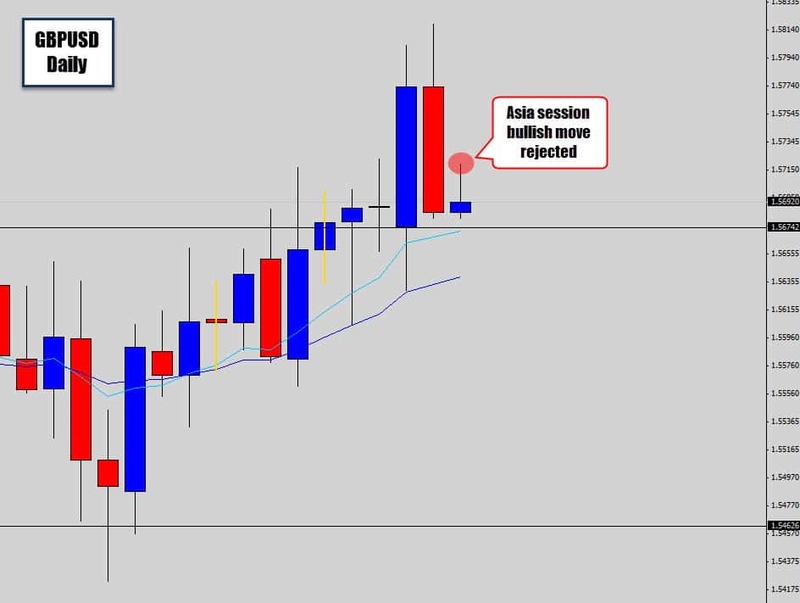 Having said that, there was a nice looking bearish and bullish rejection candle that formed. By nice, I exclusively mean the anatomy of the reversal candles check out as a valid rejection candle patterns. But these trades as a ‘whole package’ were actually very low in quality. Why? Because, we can’t support the trades with any other technical points on the chart. For a start, there is no direction in this market so you don’t really have any good idea on which way you should be trading. 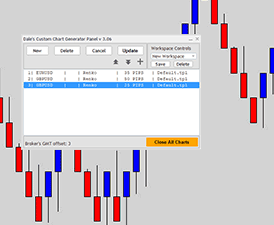 The volatility was also very unstable – look at the whipsawing up and down from candle to candle. 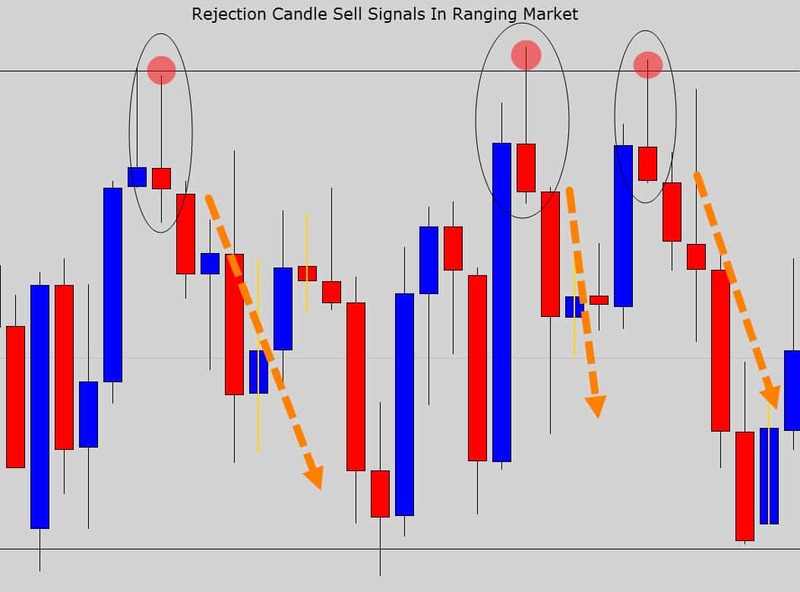 From time to time, some of these raw candlestick signals that occur in consolidation may turn out to be profitable trades. I’ve seen traders jump on bad trades like this, and succeed. These situations program your mind for future failure. They continue to take bad trades and suffer many losses, wondering what went wrong. This is the random reinforcement principle of trading – when the market occasionally rewards bad behavior, setting up the trader for future losses. Wait until you can get a confident read on the market before you take action. We’ve got a market that we can see is clearly bouncing between two major levels. At the upper reversal point (the range resistance) some excellent looking candlestick reversal patterns formed. Instead of just blindly trading candlestick patterns, we can now actually back these trades up with our market analysis and build value into these signals as a good trading opportunity. We can see the market is clearly ranging, reversal patterns formed at the range top – which is a strong turning point in the market. 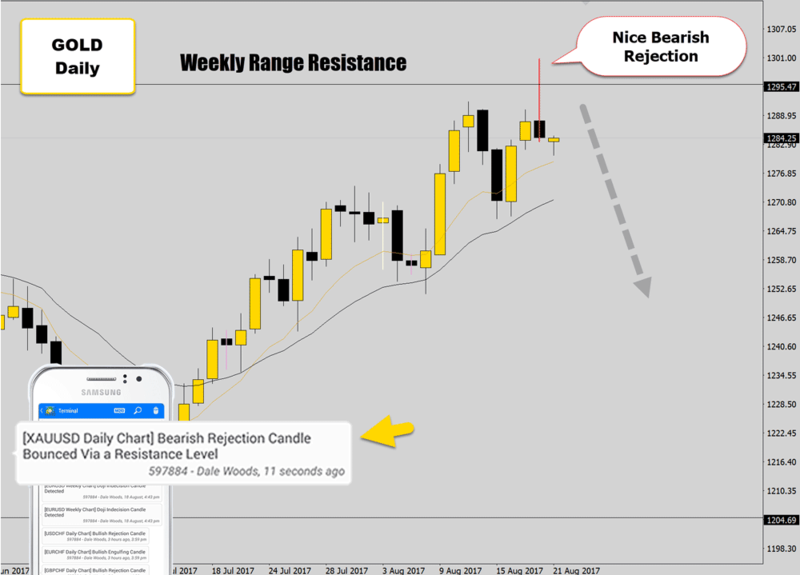 The great thing to see here was the rejection candle bodies having a bearish close – which is a sign of extra bearish strength, a nice bonus. All of these signals worked out nicely with a strong bearish follow through. Unlike choppy, low volatile markets which hardly see much follow through in their signals. If the chart looks like a mess, then don’t put your money into it. If you can read the situation, and a trade signal aligns with your analysis, then you have a basis to confidently set up a trade. Trader’s are often placing too much emphasis on candlestick patterns while disregarding the surrounding market conditions. 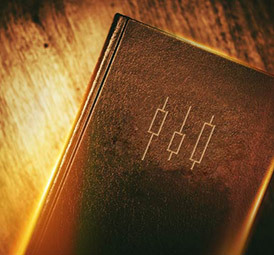 If you trade candlestick patterns inside choppy markets, then your chances of success drop down quite a bit. Go back and study the market history to see how many bad trade signals consolidating markets spawn. A Forex trader and the weatherman have a lot in common. You’re literally looking at a bunch of data and performing some technical analysis to help ‘forecast’ events. We all know how tough of a job the weatherman has in getting his predictions right, and the potential consequences if their predictions are wrong. The same applies to most Forex traders. In order to succeed with trading you really need to learn to be able to read those charts, and gauge conditions quickly. It’s important you have the skill set to judge a bad market from a good one. 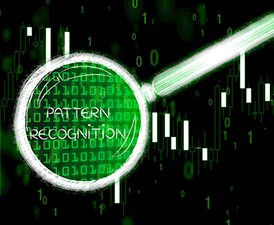 Inside our Price Action Protocol trading course, we not only teach you the ‘buy’ and ‘sell’ signals, we teach you how to actually read a chart, and show you how to forecast future price moves with high accuracy. 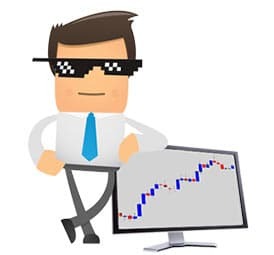 The PAP is included inside our Trader’s War Room package, which is a specialized members area for those who want to learn to be successful traders using swing trading and price action. I’ve also designed a bunch of helpful tools to help make trading easier, less stressful, and more convenient. 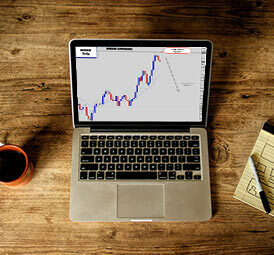 If you would like to learn more, you can find out more about become a War Room trader here. I hope this lesson has been helpful, and inspiring for those who have been disheartened by recent choppy conditions. Please help me out by sharing this article using the buttons below and leave a comment, as I love to hear your feedback. Best of luck on the charts this week. Thank you for continuing the education. I've had a losing August after a positive month. This is the type of information I need to keep going with a good attitude. Don’t go to war with the market over a loss! Nothing more to add. Reminds me on a lot of situations, when I started trading in the Forex Market before 15 years and burned some good money. ;-) Very good post as always. thx for great article..i'm just wake up from bad mindset after finish reading this..
A must-read before going into summer season. Thanks again. Thank you so for valuable information which will save me a lot. :) God Bless You!